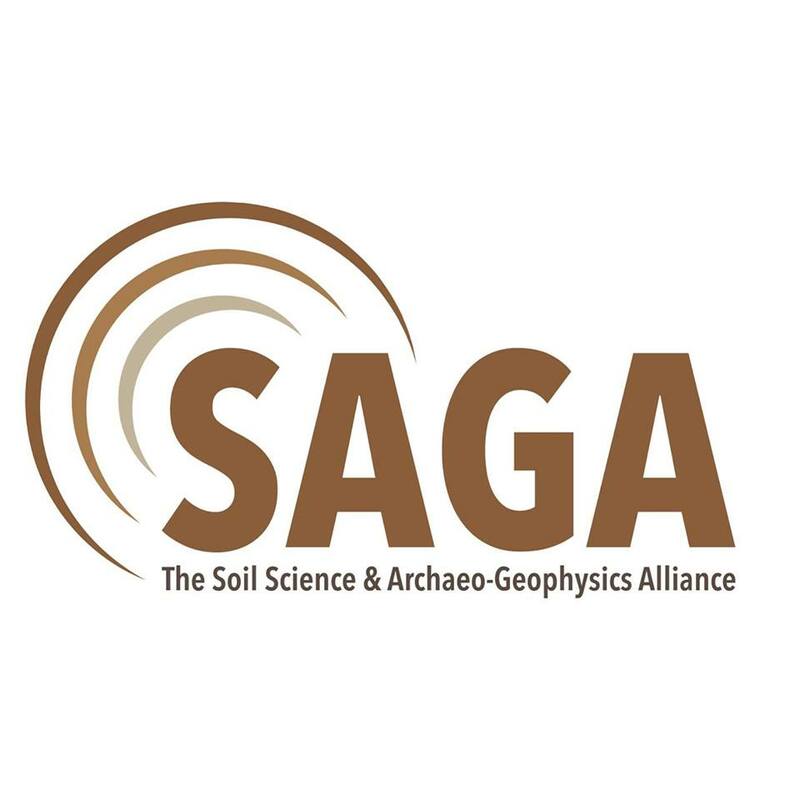 Arheoinvest has successfully joined the COST project The Soil Science & Archaeo-Geophysics Alliance: going beyond prospection — SAGA. The main aim and objective of the SAGA project is to build a multi-disciplinary international network that brings together geophysicists, archaeologists, soil scientists and a wide range of experts in other geoscience subdisciplines to make a major push forward in our capability to interpret geophysical data for archaeological purposes. Arheoinvest is represented in the Management Committee by Dr Andrei Asandulesei, Director of the Platform. UAIC is also represented by Dr Radu Parnau (Faculty of Geography and Geology), and the young researcher PhDc Casandra Brasoveanu (Faculty of History). Archaeological sites can be discovered and recorded in a high-resolution and non-invasive manner using geophysical methods. These measure the spatial variation of a range of physical properties of the soil which may be representative proxies of the subsurface archaeology. Less-invasive and cost-effective field procedures have become top-priority to mitigate the destructive effects on our cultural heritage from intensified land use, climate change and the current conflict panorama. At a time when many organisations are investing in advanced geophysical equipment, a major problem is that our ability to fully interpret the information available from geophysical datasets is still very limited. This deficiency prevents geophysical survey moving beyond basic prospection and becoming a significant tool for answering nuanced questions about archaeology and their host landscapes. 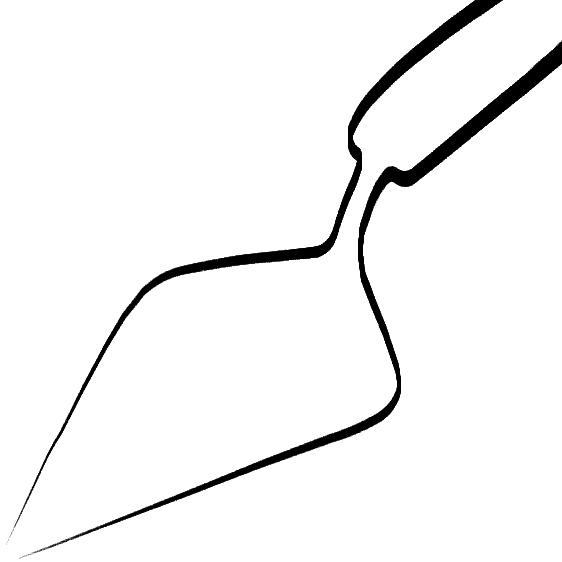 This limitation arises from an incomplete understanding of the relationship between soil properties and geophysical measurements. Bridging this gap requires multi-disciplinary teams, testing novel methods, plus scholarly discussion to collate the outcomes of projects on this topic. Overcoming these challenges is a prerequisite for maximising the cost-effectiveness of geophysical methods, realising the expected benefits of technological investment and allowing broader utility of geophysical methods in the cultural heritage sector. SAGA will build an international network of geophysicists, archaeologists, soil scientists and other experts to develop our capability to interpret geophysical data and promote research collaborations. Our vision is that after four years, SAGA will have created an environment within which emerging field procedures, enhanced data interpretation and a broader understanding of integrated geophysical methods can flourish.